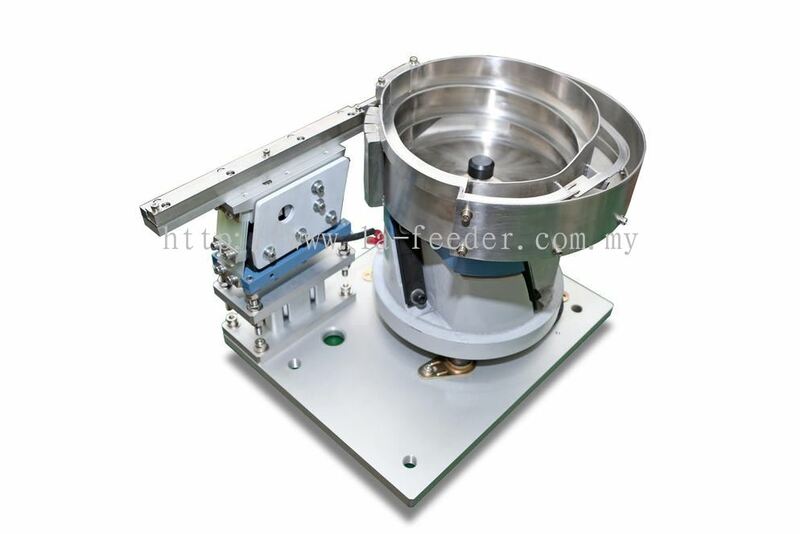 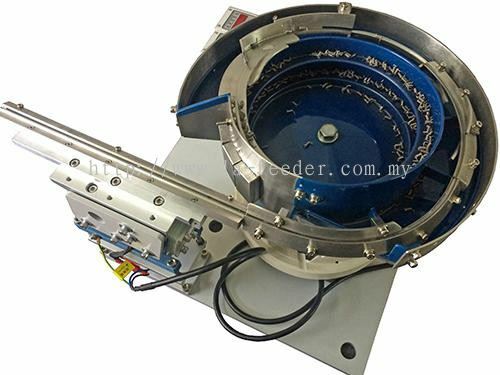 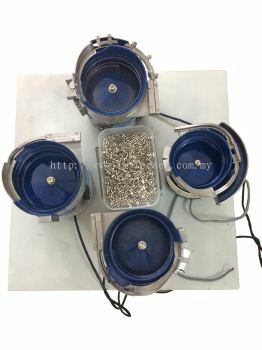 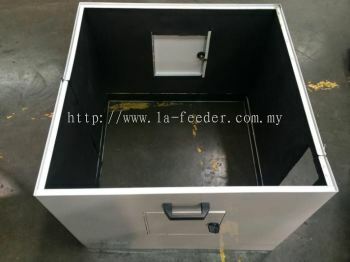 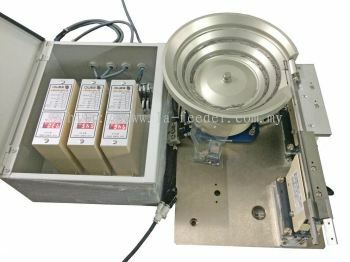 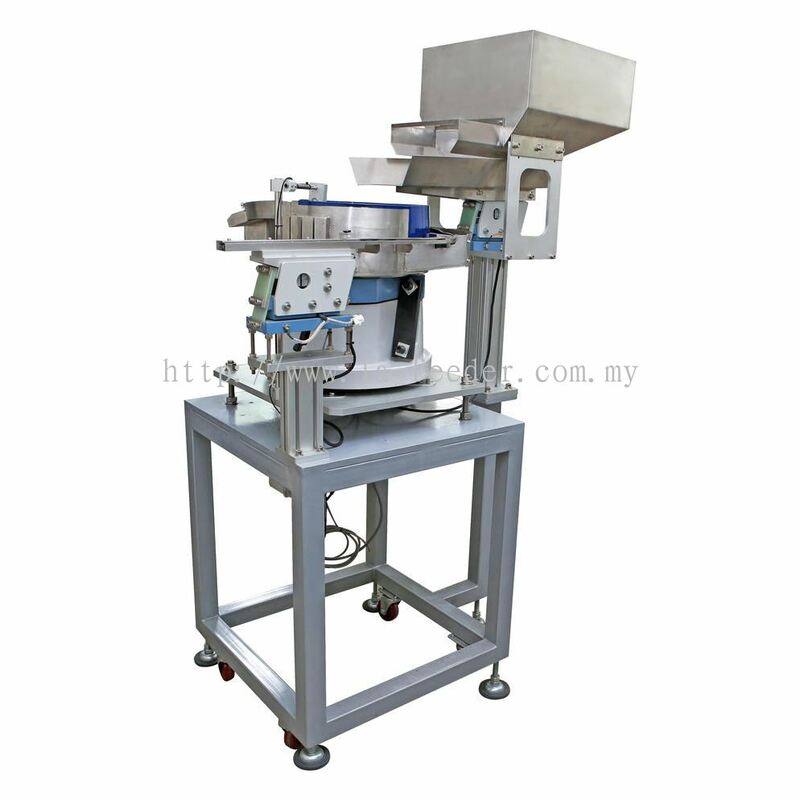 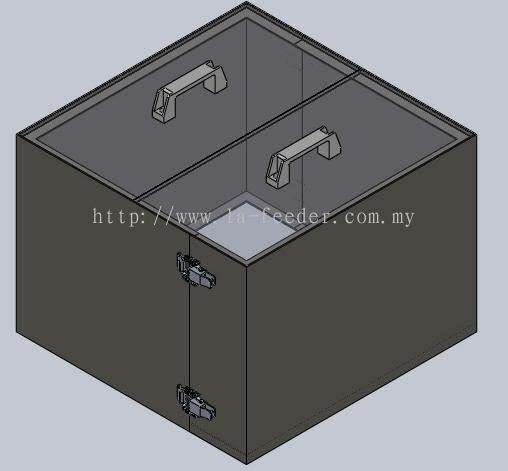 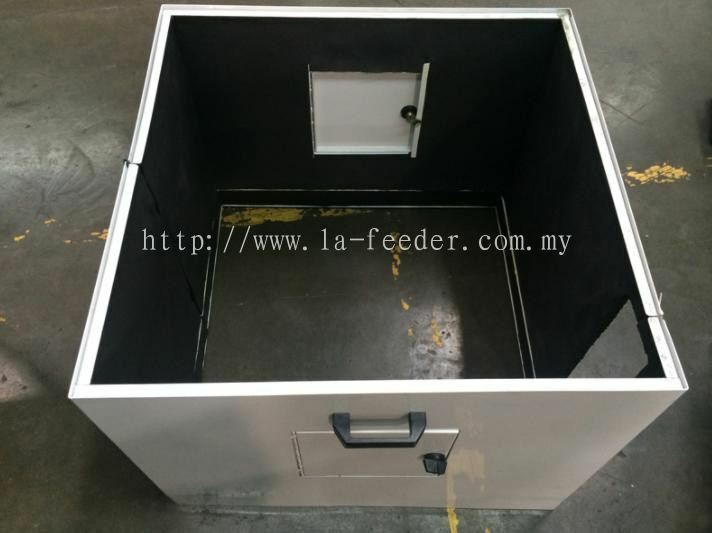 LA Feeding Engineering Sdn Bhd - We specialize in Stainless Steel Vibratory Bowl Feeder, CNC Precision Aluminium Bowl, Hopper & Elevator, Escapement Mechanisms and Soundproof Enclosure. 66, Lorong Asas Jaya 7, Kawasan lndustri Ringan Asas Jaya, 14100 Bukit Mertajam, Penang, Malaysia. 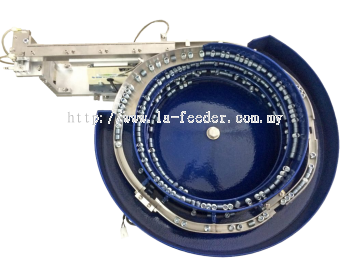 LA Feeding Engineering Sdn Bhd Updated Company Profile — Home Banner. 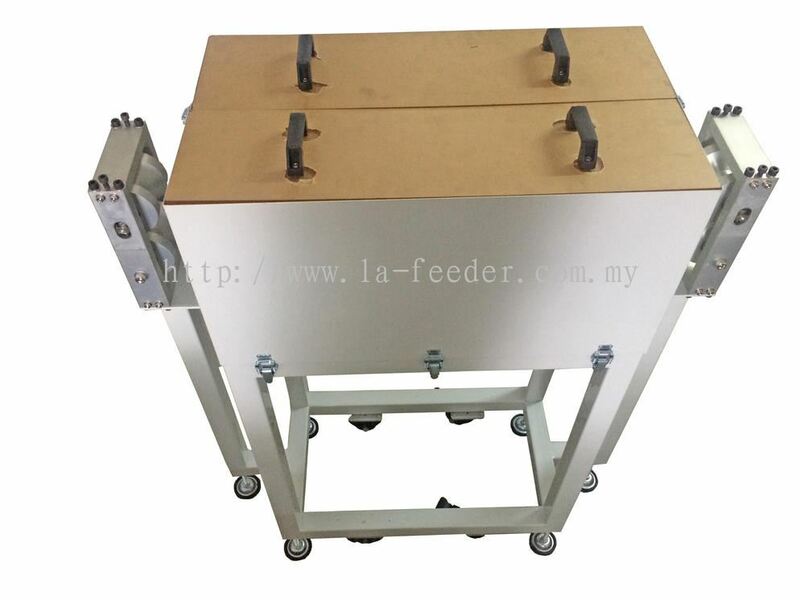 LA Feeding Engineering Sdn Bhd Updated Company Profile — Topbar Banner. 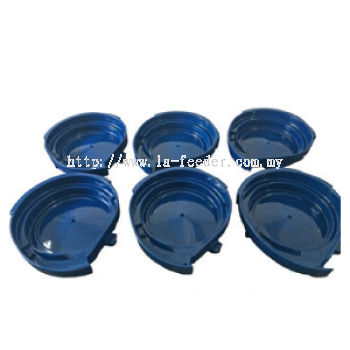 LA Feeding Engineering Sdn Bhd added 10 new products in Polyurethane Coating Bowl Category. 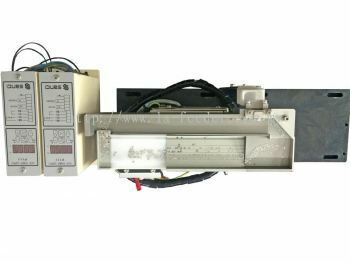 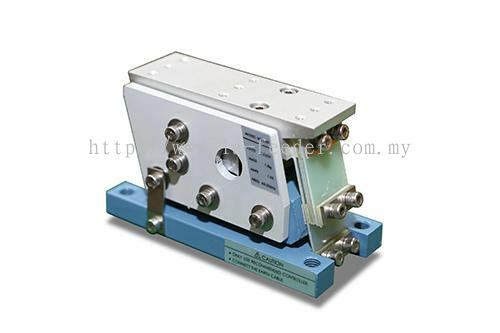 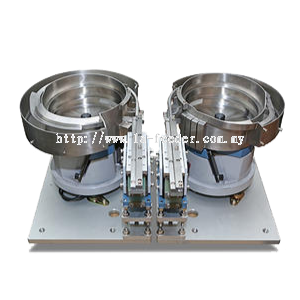 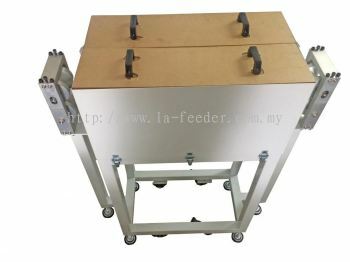 LA Feeding Engineering Sdn Bhd added new product in Linear & Escapement Unit Category. 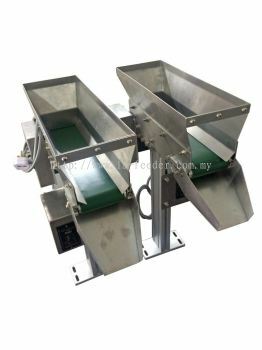 LA Feeding Engineering Sdn Bhd added new product in Conveyor Hopper Feeder Category. 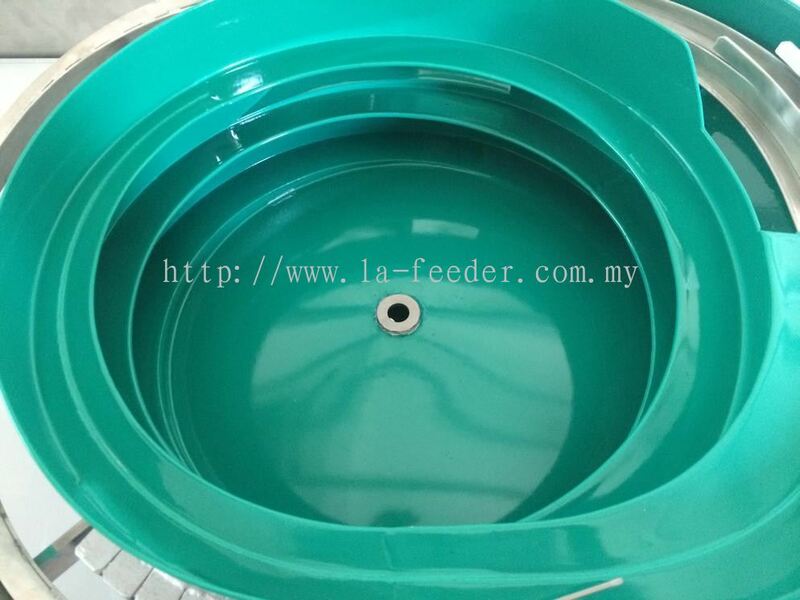 LA Feeding Engineering Sdn Bhd added 2 new products in CNC Precision Aluminium Bowl Category.